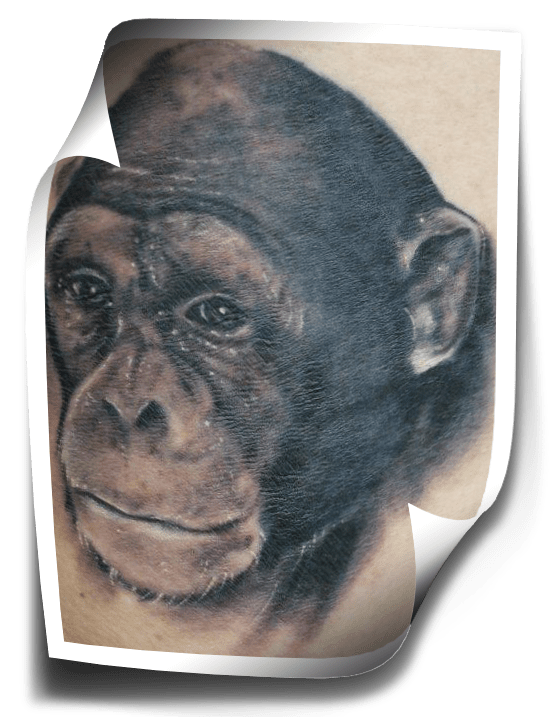 Portrait Tattoo DVD Video Guides are simply the best way to learn for those that can not attend a tattoo school or afford and off or online tattoo apprenticeship. Insane Tattoo Products. the International School of Body Art and Brandon Zitlow will show you step by step how to portrait tattoo! Over 6 hrs of instructional video on countless topics. 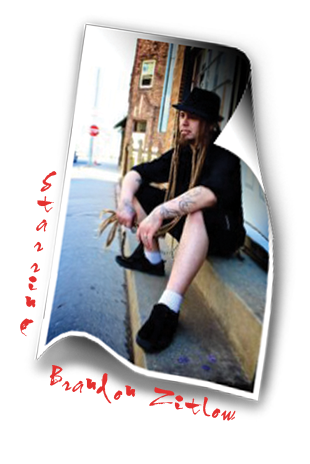 Learn from the World’s #1 Rated Source in Tattoo Education. If your serious about learning how to portrait tattoo the right way, there’s no need to look any further! 6.5 hrs of Step by Step Video! This portrait tattoo dvd video demonstrates all of the important techniques and tools of a portrait tattoo artist. This full length tattoo videos is an introduction to the particular style used by Brandon Zitlow. 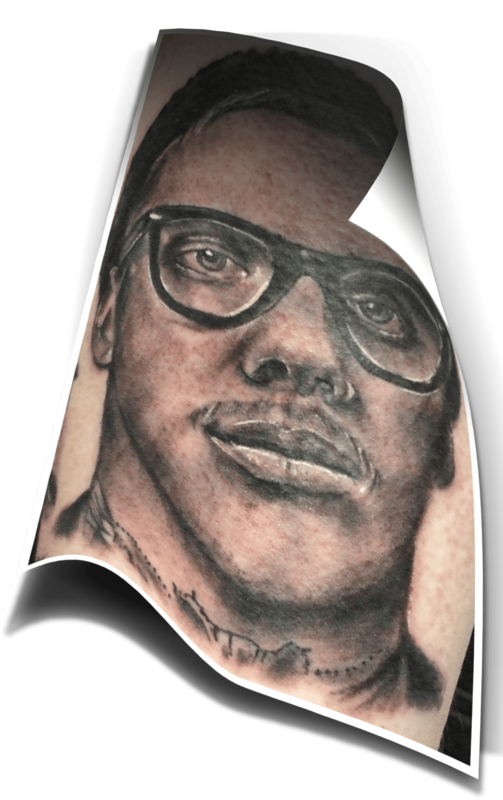 Brandon shows some several of best kept secrets for creating black & gray portrait tattoos. Brandon also demonstrates a unique style of stencil making to achieve the most realistic looking results. Every portrait tattoo has unique qualities, In this portrait tattoo dvd video, Brandon explains here how achieve the desired tones when shading that will add a new look to your tattoos to make them look the best they can look. White highlights techniques are explained in detail. Many more well kept secrets and tools of the trade are also covered in this portrait tattoo dvd video. Watch the tattoo come to life in front of your eyes. 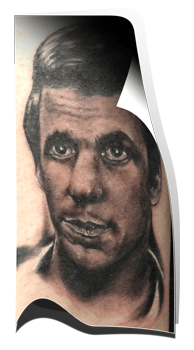 In this portrait tattoo dvd video Brandon tattoos the face of the iconic television character, “The Fonz. 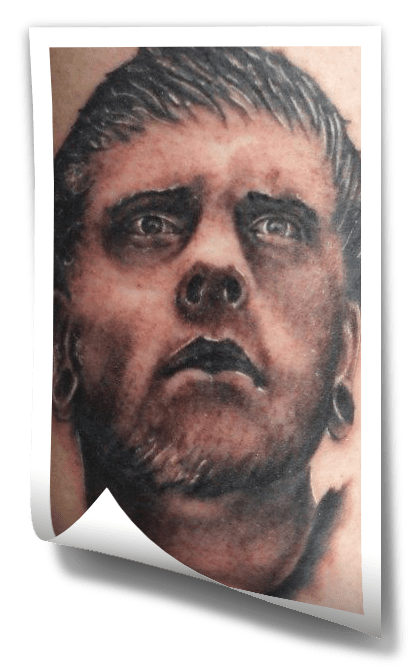 Brandon uses a certain style of portrait tattooing the best represents that particular era. Whenever someone mentions “portrait tattoos”, we always assume they are of people. In this portrait tattoo dvd video Brandon shows that tattooing animals has many challenges. Brandon takes the time to explain everything to you in detail. Important information like the tones used and needed to produce a textured effect, how to properly highlight and enhance hair texture, and the use of multiple shades of gray to achieve amazing realism.